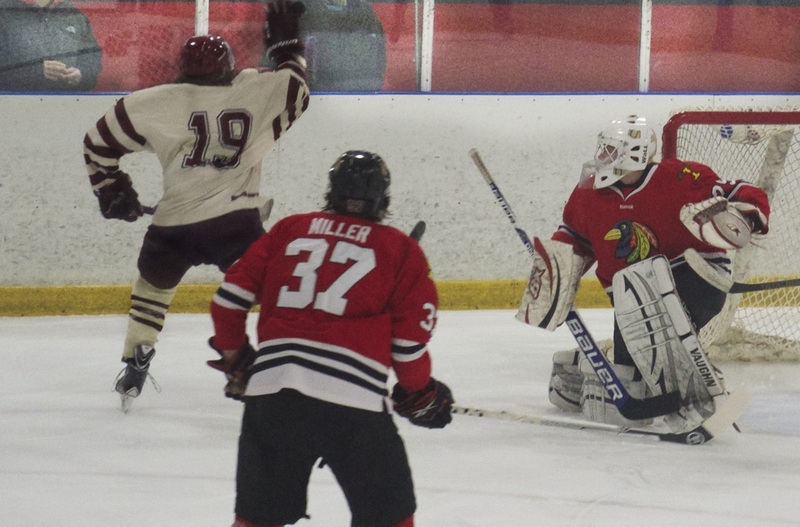 At the House level, the Midwest Blackbirds participate in the NorthWest Hockey League. The NWHL is a house hockey league with member teams from the greater Chicago area. Midwest Blackbirds Spring travel teams participate in the Southwest Spring League. 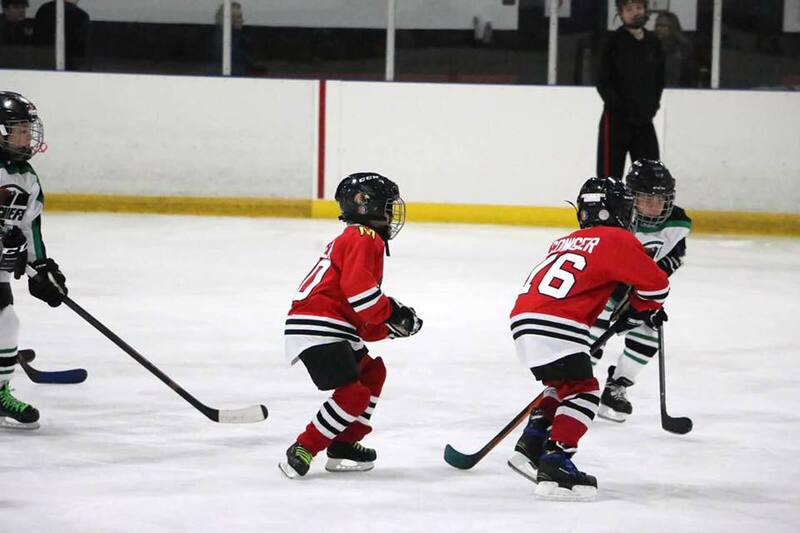 SWSL is the premier Spring travel hockey league in Illinois. 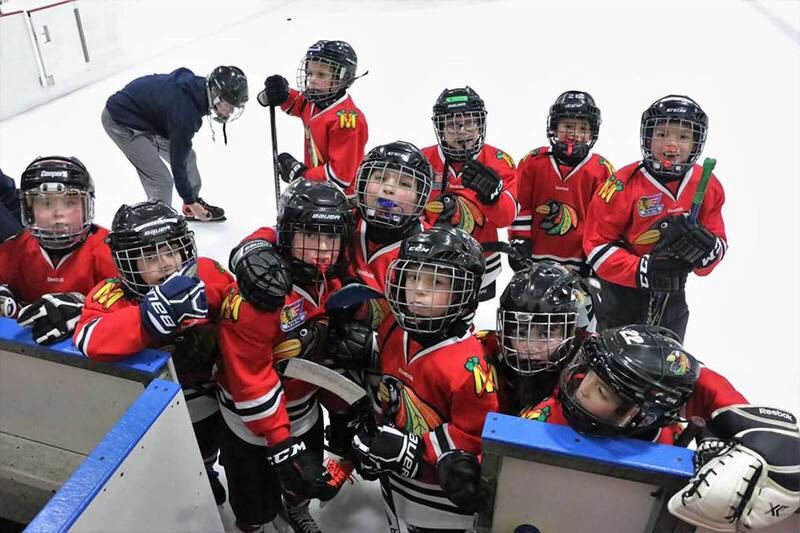 Development Program is the bridge program between hockey learn to skate and the Midwest Blackbirds youth hockey teams. 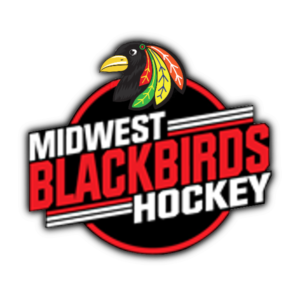 The Midwest Blackbirds Junior Hockey Team is a member of the U.S. Premier Junior Hockey League. 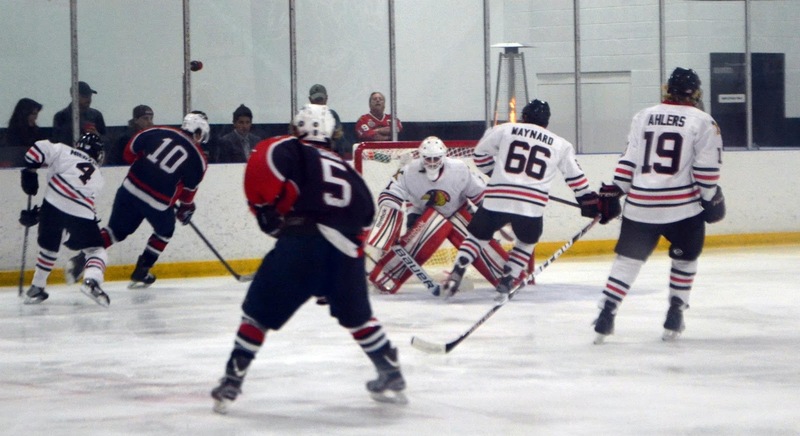 The Midwest Blackbirds play out of Midwest Training and Ice Center in Dyer, Indiana. 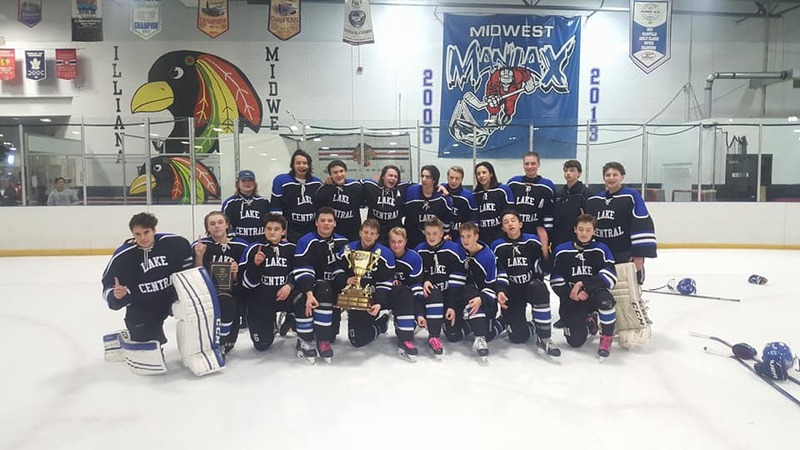 Midwest Training and Ice Center is proud to host High School Hockey Clubs in Northwest Indiana. 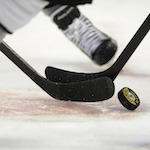 Adult Learn to Play class is ideal for anyone interested in learning the game of ice hockey. 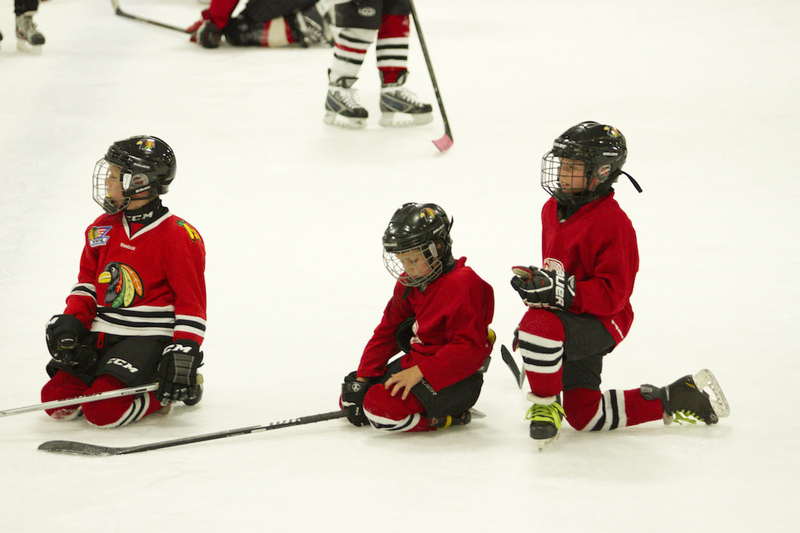 Proper skating, stick handling, passing, and shooting skills will be emphasized in each class. 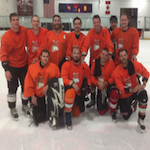 MTIC offers adult hockey leagues for both recreational and competitive players ages 18 and older. 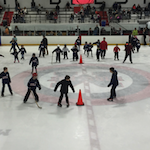 All Open Skate, Rat Hockey, and Stick & Puck times are open to the public. 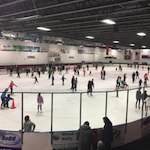 Parties are available during Open Skate hours, if you are interested in private ice rental, call for details. Check out the latest from our teams. Learn more about our teams on our blog!